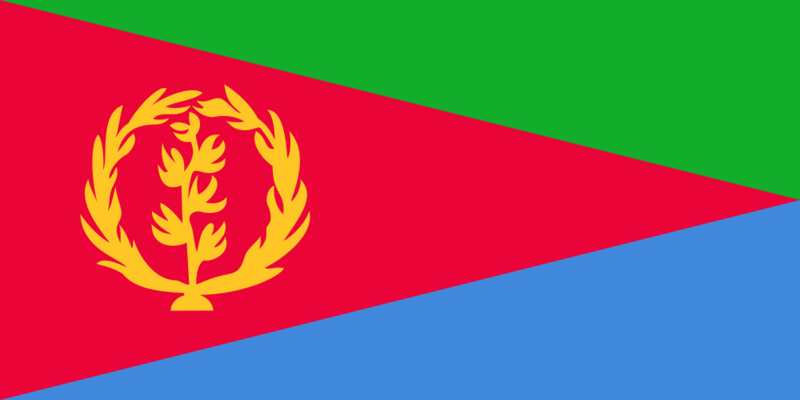 Assembly: Eritrea has a unicameral National Assembly (Hagerawi Baito) with 150 seats. *** The elections scheduled for December 2001 have been postponed indefinitely. The National Assembly consists of 75 members from the Central Committee of the ruling PFDJ and 75 representatives from the general population, of which 11 must be women and 15 must represent the Eritrean diaspora.